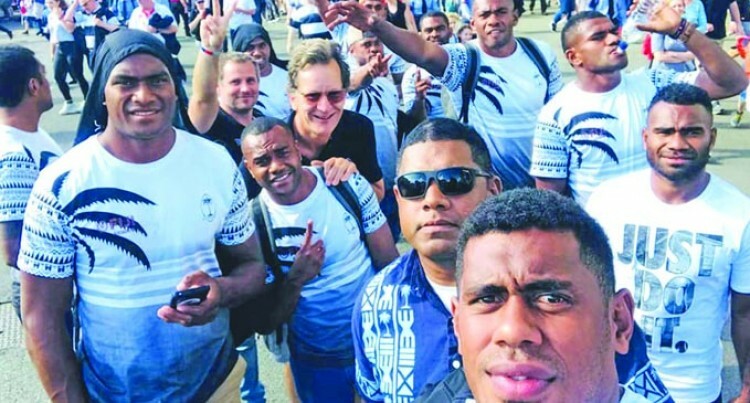 The Fiji Airways Fijians 7s team were given a treat when they went to watch the Barbarians 63-45 win over England at Twickenham yesterday. Assistant 7s coach Saiasi Fuli posted on social medal, the team’s gratitude to Semi Radradra and Josua Tuisova for arranging their tickets. Radradra fot the man-of-the match award, He also scored a try along with Tuisova. They are also former national sevens players and are being eyed for the Sevens Rugby World Cup in July. Fiji’s High Commissioner to the United Kingdom, Jitoko Tikolevu and staff of the Fiji High Commission, their families and Fiji’s 8th Man UK, visited our Fijian 7s team. They arrived at the Lensbury Hotel last Saturday and presented the players with a small token of appreciation to assist them in their final preparations leading up to this weekend’s London Sevens at Twickenham Stadium. Tikolevu spoke briefly saying that it was always a pleasure for the High Commission and the Fijian community in London to provide the necessary assistance to our team prior to the London Sevens. 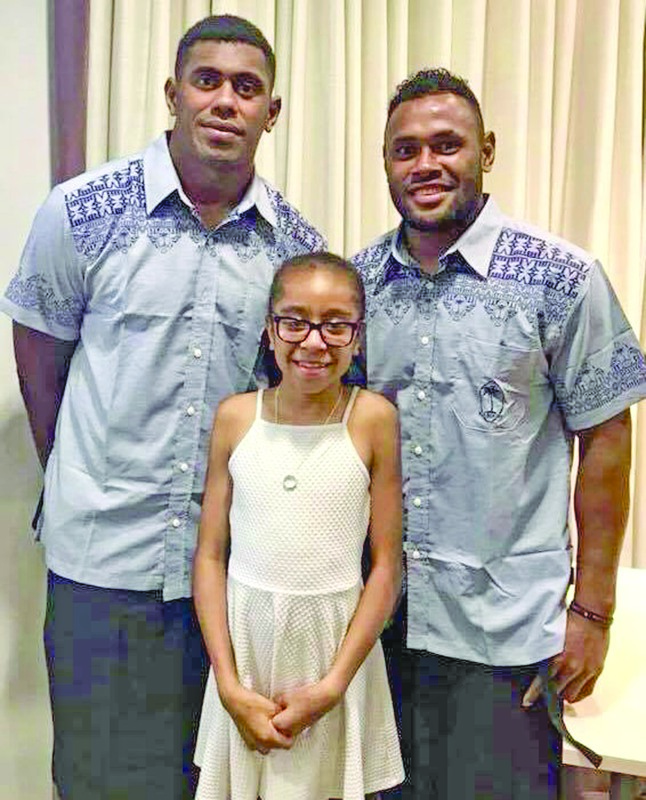 “The Fijian community are here to show our support and wish you all the best for the upcoming London and Paris 7s,” Tikolevu said. Meanwhile, Lorraine Raiwalui-Suka, chairperson of Fiji’s 8th Man, also presented captain, Seremaia Tuwai with an envelope from the community. In return, team manager Jone Niurua presented a traditional thank you to the visiting party and the Fijian community. This was received by Sekaia Suka, president of the Fijian London Community. Suka also thanked David-Marnie Borrow for the immense support given. Members of the Fijian community also mingled and met individual players.